It’s time to shake things up on your everyday drive in the new 2018 Toyota Prius. 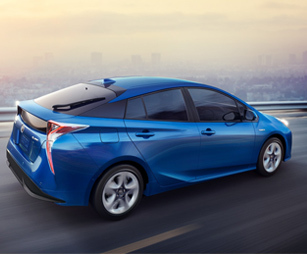 With outstanding efficiency and exciting performance, you’ll have fun taking on the open road while cruising by the pumps in the new Prius. 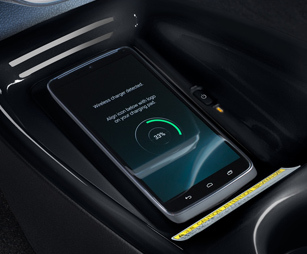 Slide behind the wheel and you’ll experience upscale comforts, a flexible interior and modern tech delivering your own personal oasis on wheels. Additionally, every 2018 Prius model comes equipped with the fantastic Toyota Safety Sense™ P (TSS-P) working overtime to keep you safe and in control on all your adventures. 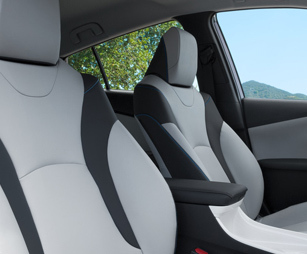 When you’re ready to take your driving experience to the next level, look no further than the new Prius. 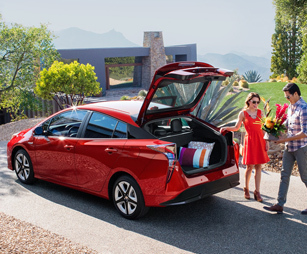 Come discover more for yourself when you test-drive a 2018 Toyota Prius in Henderson NC, at Henderson Toyota, serving customers from Raleigh and Durham, NC. 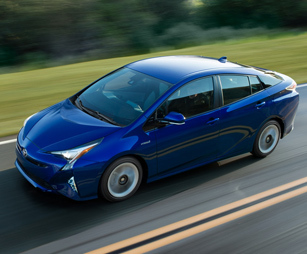 When your 2018 Toyota Prius needs maintenance or repairs, look no further than our service department where our professionally-trained technicians are equipped to handle all your service needs. Whether you need a simple oil change or major repairs, you can trust the quality service you'll receive here at our dealership. 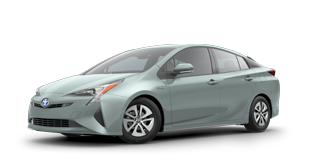 If you’d like to purchase or lease the 2018 Toyota Prius in Henderson, NC, stop by Henderson Toyota at 205 Toyota Lane, Henderson, NC 27537 for a test-drive today. We look forward to serving our customers from Raleigh and Durham, NC. *Options listed are based on the Prius Four model shown in image.